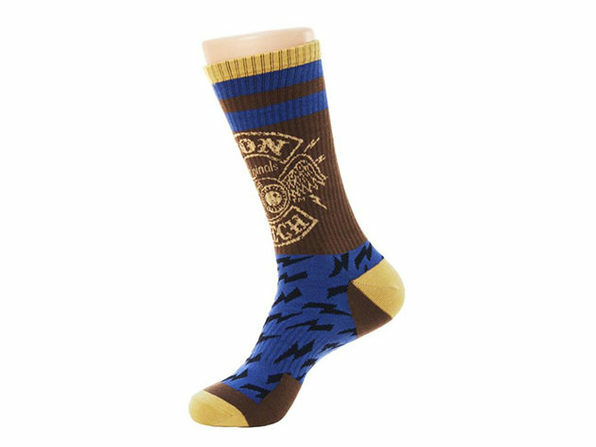 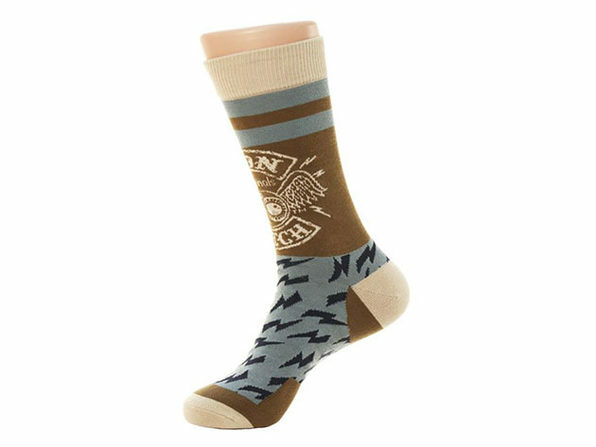 Founded in Los Angeles, California in 1947 by Kenneth Howard, AKA Von Dutch, Von Dutch socks are high quality and made for those with impeccable taste and a love for adventure. 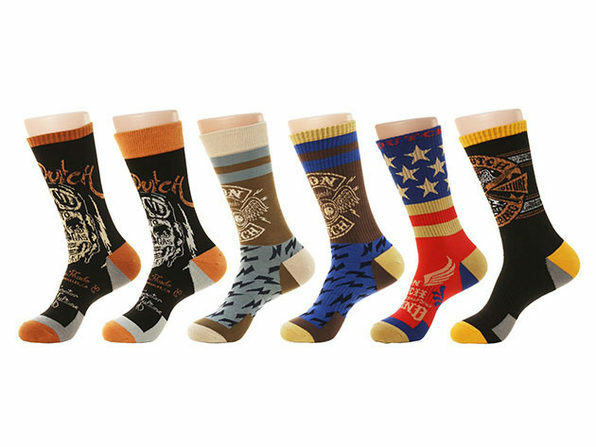 These socks sport bold, eye-catching designs and are made from a blend of cotton, nylon, rubber, and spandex. 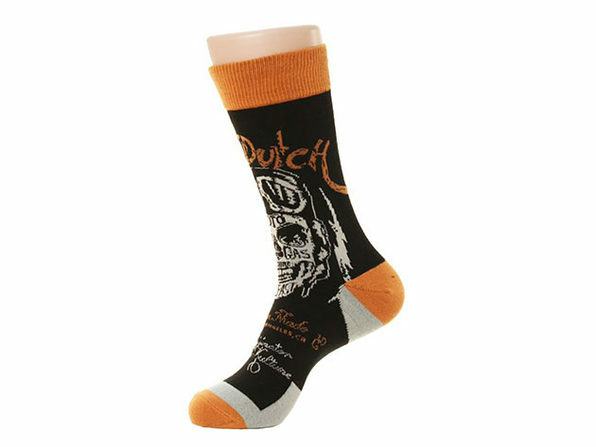 This deal gets you a six-pair pack of completely randomized Von Dutch styles, bringing a rich array of color to your wardrobe. 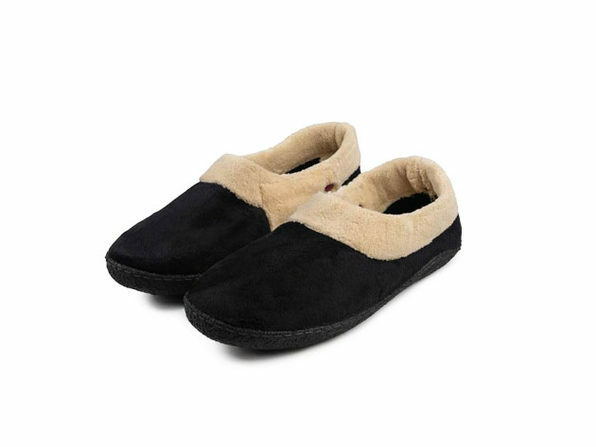 Note: Styles are completely random (pairs could be any of 21 styles). 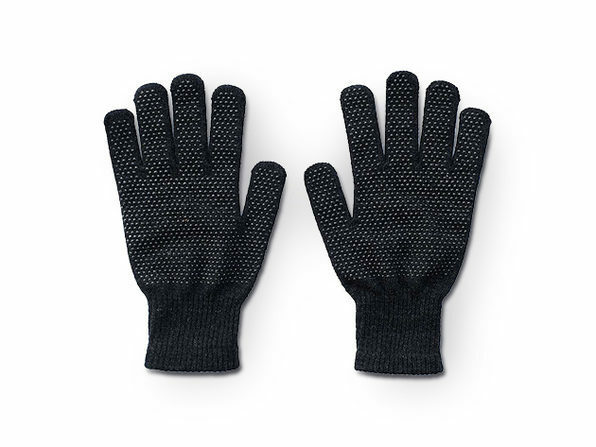 30-day return warranty by New England Technology, Inc.